ideas of authenticity in blues music | Book Fight! This week we’re discussing our final novel of the Fall of Frauds, a book about two “authentic” bluesmen who turn out to be not quite what they seem. The music is real enough, but they’ve adopted the kinds of personas they assume their (mostly white) audiences want: uneducated, boozy, physically ailing black men from the deep south who speak in homespun slang, when they deign to speak at all. 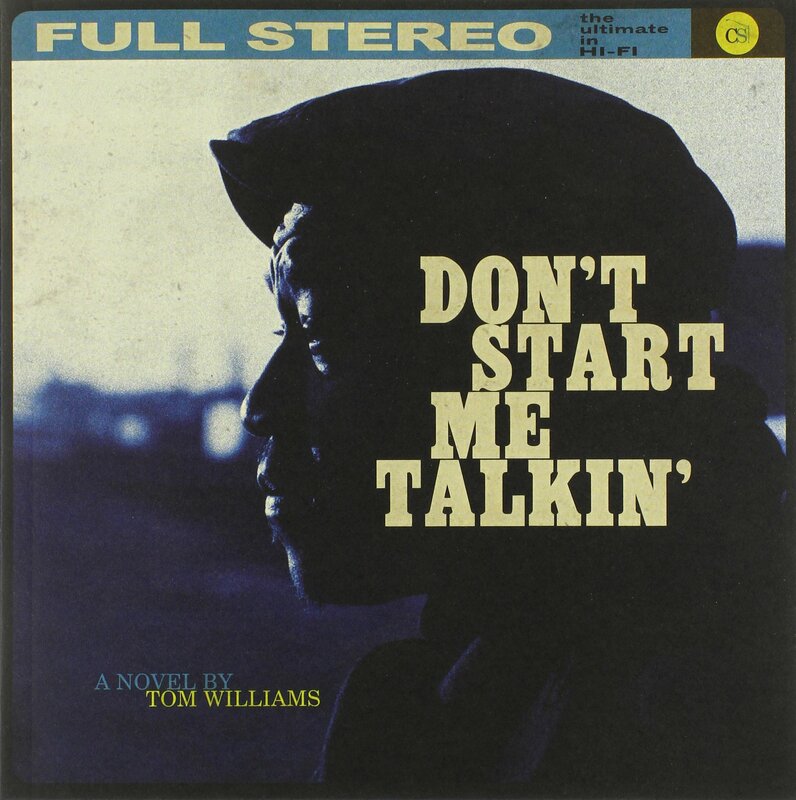 Don’t Start Me Talkin is Tom Willams’ second book, published in 2014 by Curbside Splendor. Also this week: It’s November, which means it’s NaNoWriMo, which means it’s time for us to dive into the NaNoWriMo forums, where participants are looking for advice on everything from what to name their characters to how to depict the Wars of the Roses, but with talking rats. Categories: Episodes, fall of frauds, Summer of Selfies | Tags: curbside splendor, ideas of authenticity in blues music, NaNoWriMo, novels about fraud, novels about the blues, stuff white people like | Permalink.